I'll take 10. Also I love how Russell is the tiny one. 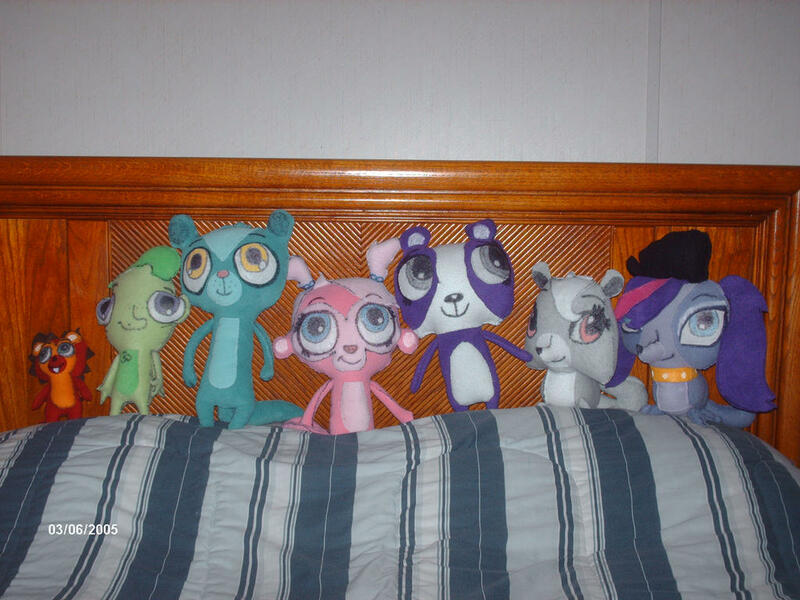 HappyCaptain73, the person who made these, said he/she is going to be making more LPS plushies of "the minor/one-shot pets now." Follow him/her on DeviantArt to see the, when they come out!